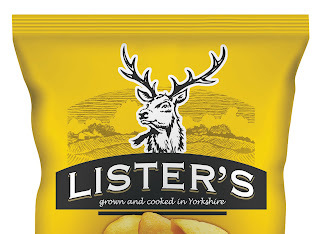 Late last year I put the final touches to a logo design, branding and pack artwork for a new range of crisps. 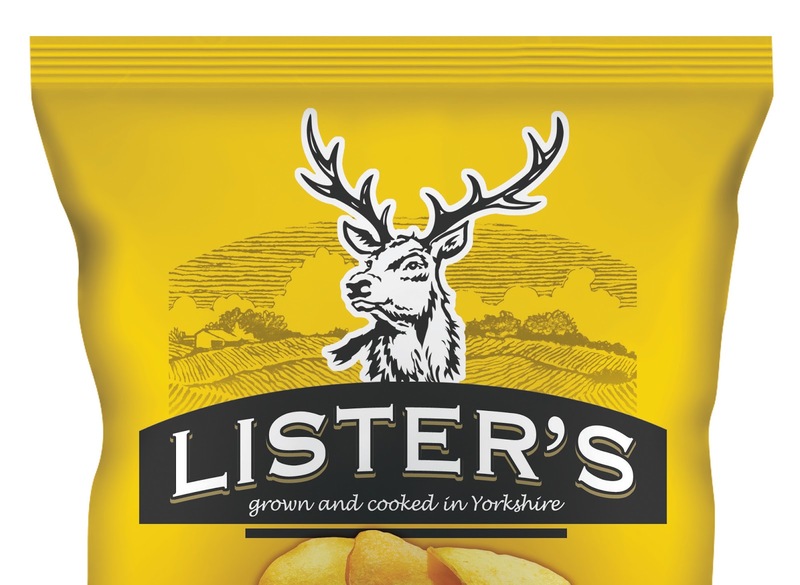 Lister's crisps are produced on the family run farm growing their own potatoes in Yorkshire. 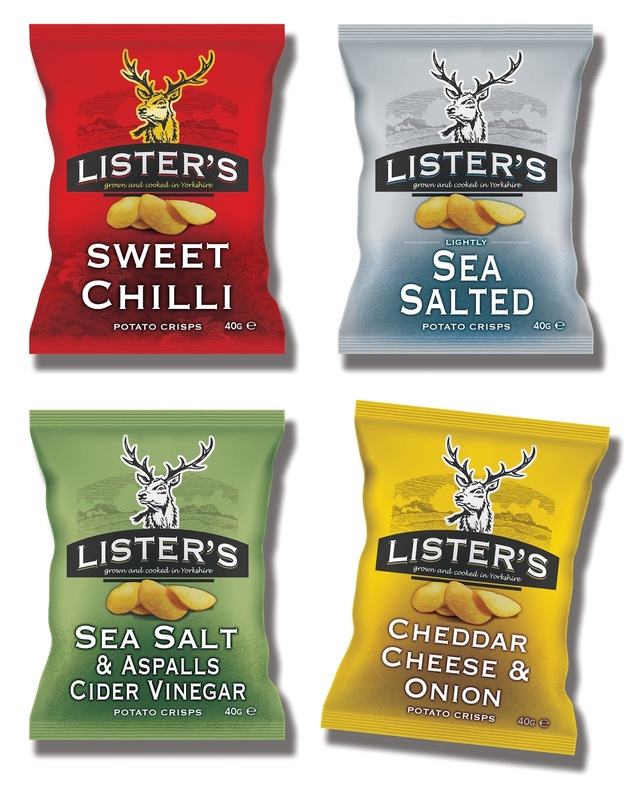 The foil packs have recently been printed so watch out for them appearing shortly.